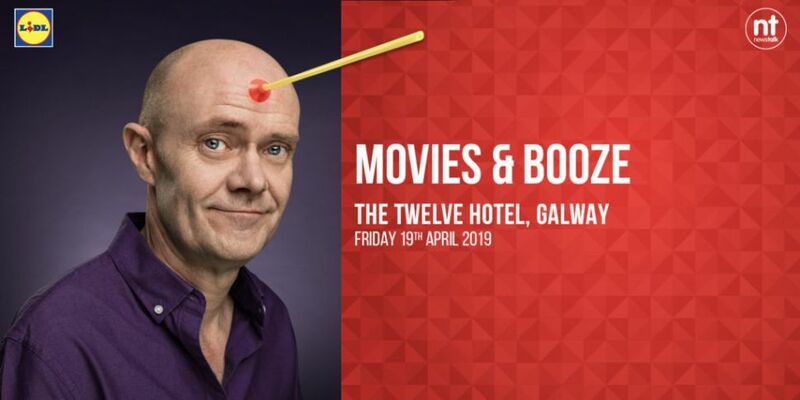 Moncrieff's Movies & Booze is live from The Twelve Hotel Galway, on Friday April 19th, Movies & Booze, on Moncrieff, brought to you by Lidl’s award-winning wine range. Lidl – More for you.  Join The Moncrieff Show where we’ll be kicking off the bank holiday weekend as we'll eat good food, talk movies and drink delicious wine ..... sure what else would you want to be doing of a Good Friday? !